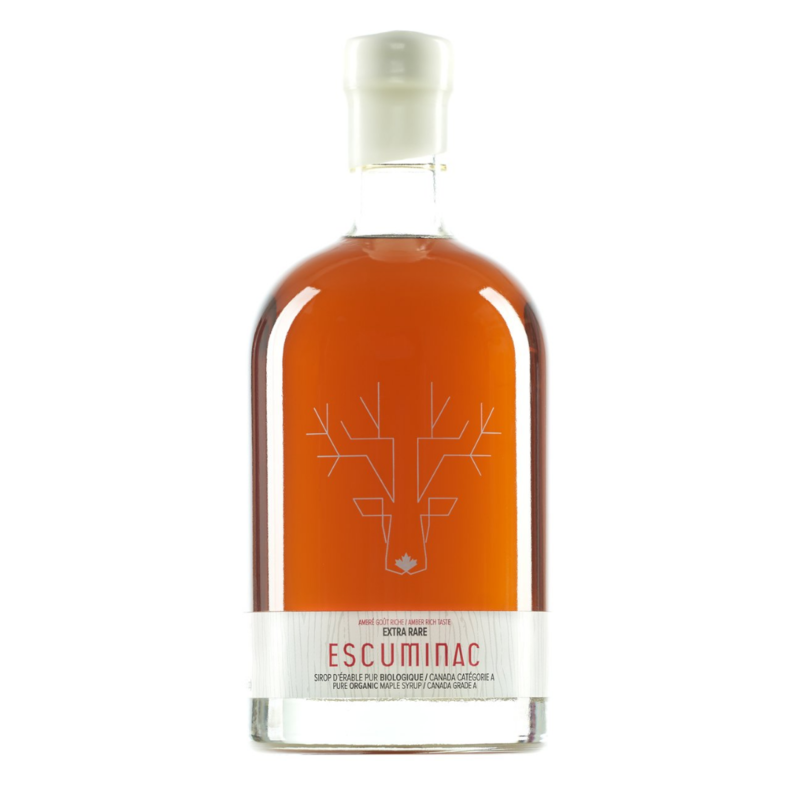 Looking for USDA certified Organic maple syrup? 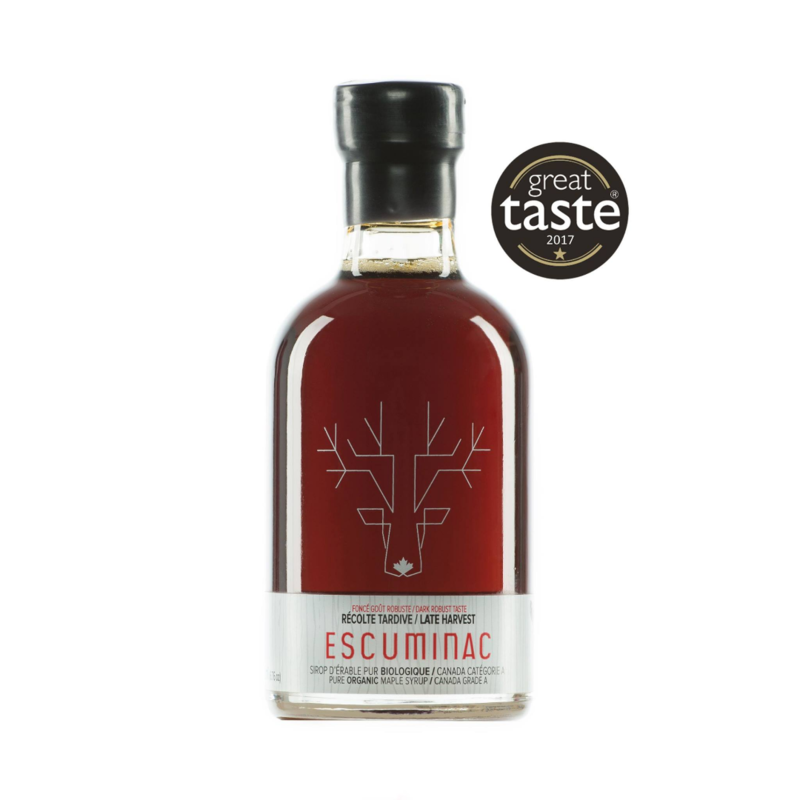 Award winning Escuminac Canadian maple syrup is the organic choice. 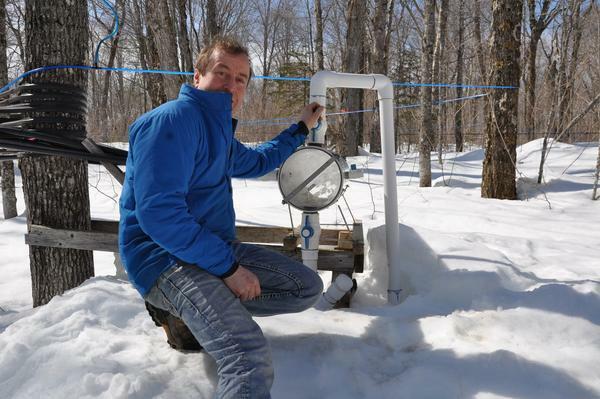 Pure maple syrup is the perfect natural sweetener, and also very good for you. 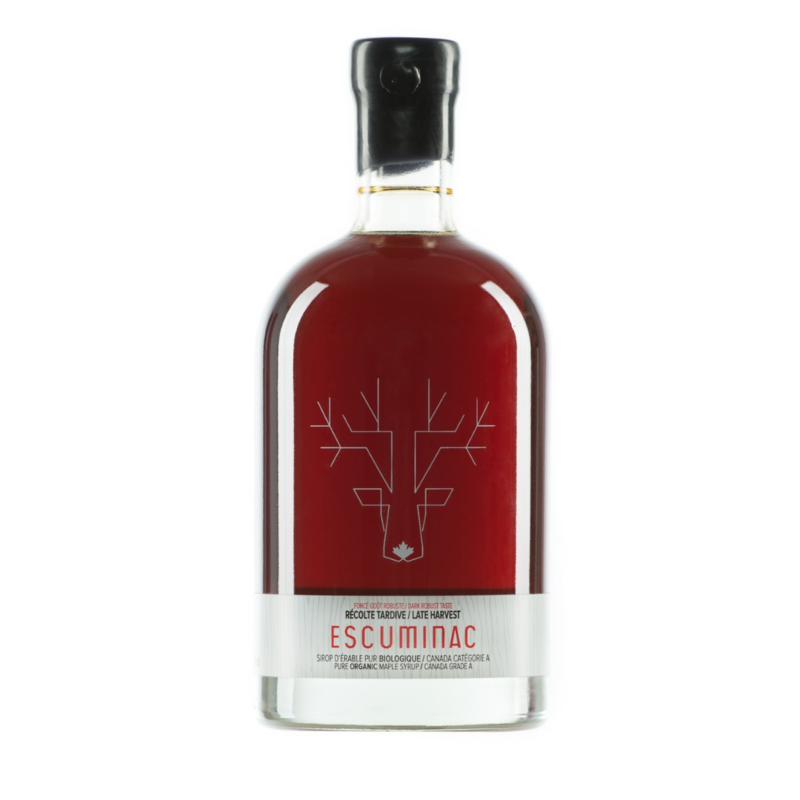 Martin Malenfant, a master maple syrup brewer, has spent his life in perfecting Escuminac's maple syrup recipe. 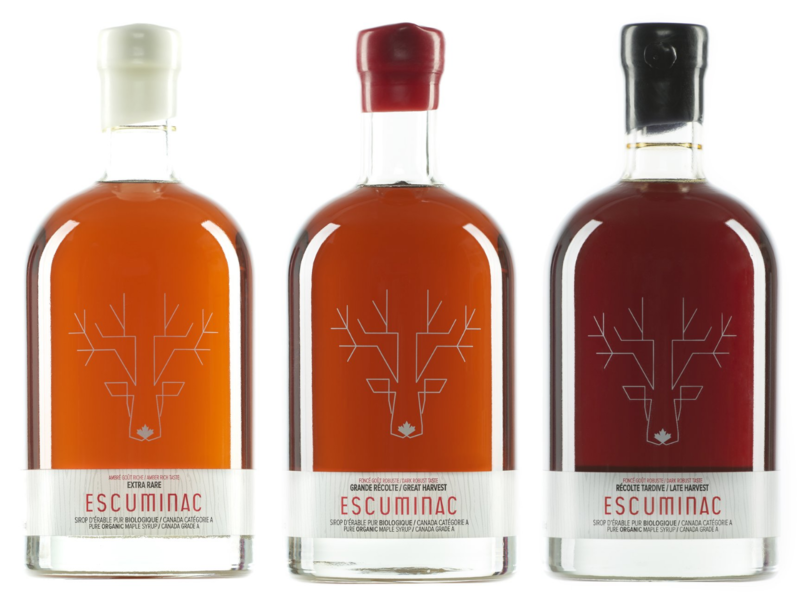 It is Martin's mission to produce only the highest quality pure maple syrup. 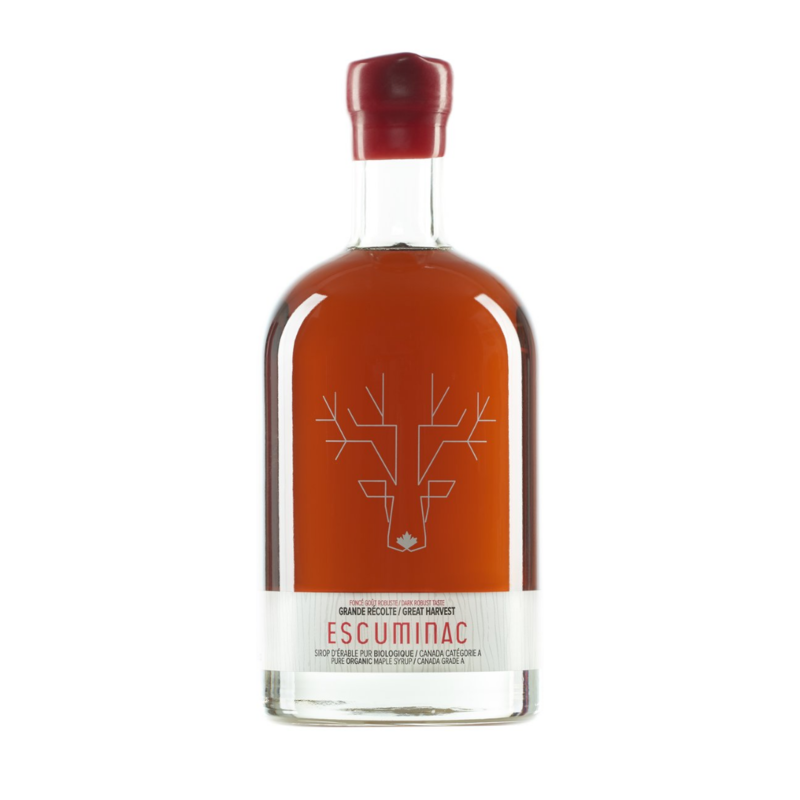 Award winning Escuminac maple syrup is 100% pure Canadian maple syrup. 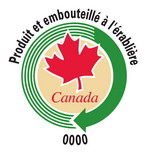 Gluten free and vegan, 100% certified USDA Organic, Canada Organic NO additives, NO preservatives, NO artificial flavors. 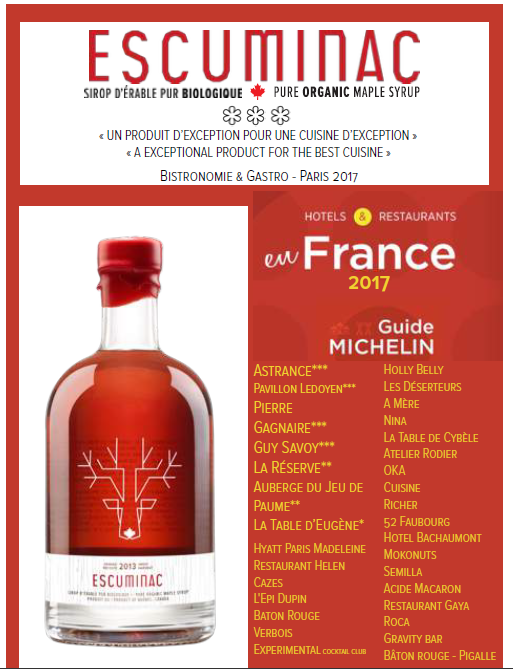 An absolute unforgettable taste! Shop with us today and get free shipping anywhere in the USA!